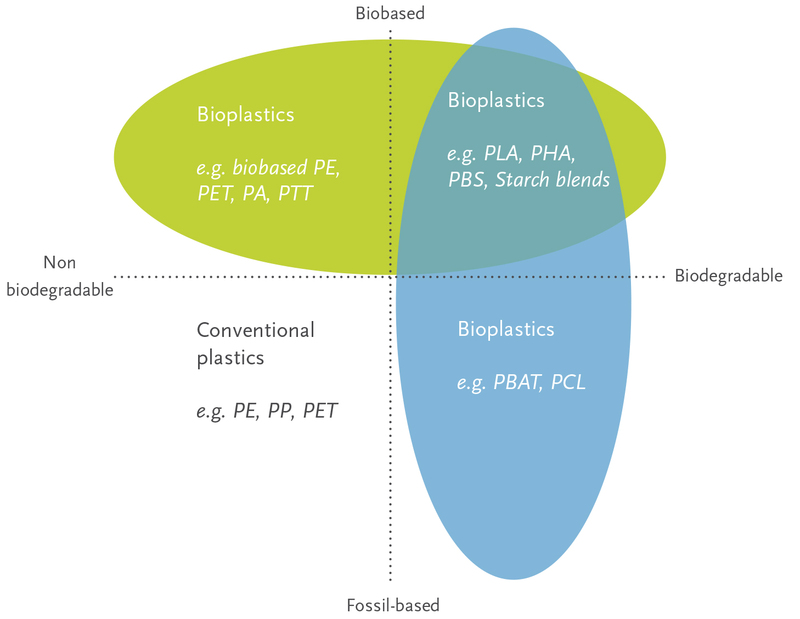 Bioplastics – European Bioplastics e.V. Biodegradable: Biodegradation is a chemical process during which microorganisms that are available in the environment convert materials into natural substances such as water, carbon dioxide, and compost (artificial additives are not needed). The process of biodegradation depends on the surrounding environmental conditions (e.g. location or temperature), on the material and on the application. 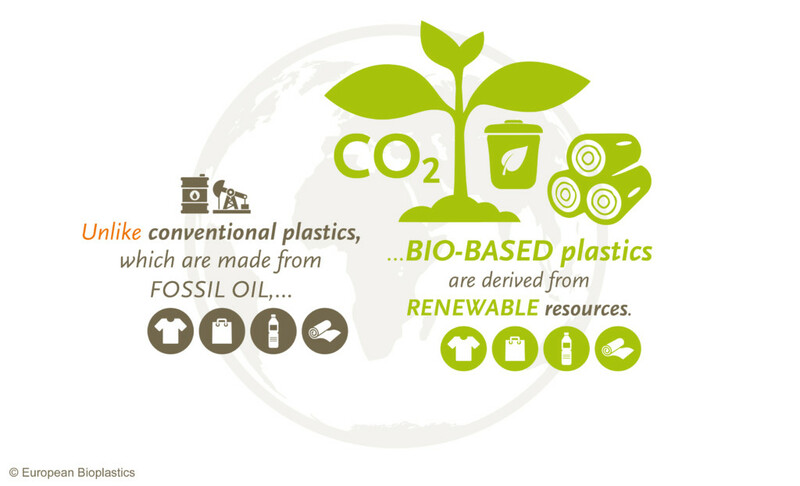 Download our Fact Sheet on What are bioplastics?